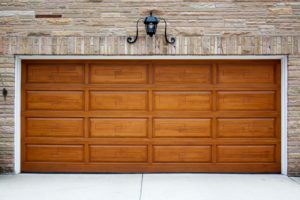 While you might not think about it that often, your garage door safety is of utmost importance for ensuring the safety of your family as well! For a garage door to function normally, it is absolutely essential for all its various components including the springs, the opener, the cables, the panels and so on to also operate properly. 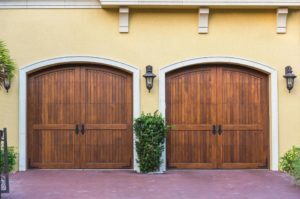 Even a minor mechanical or technical glitch in any one of the components can end up causing the entire garage door to malfunction and eventually go on to compromise its safety. At Vaughan Garage Door Repair, we understand the hazards associated with malfunctioning or faulty garage doors and are committed to providing high-quality repair and maintenance solutions to our discerning clients. We are a team of highly qualified and passionate garage technicians that are extremely professional in our customer interactions and value our customer’s time and investment. With their years of expertise and technical know-how, our garage technicians can quickly locate the root cause of your malfunctioning garage door and can employ the most efficient and appropriate solution for it within one visit. 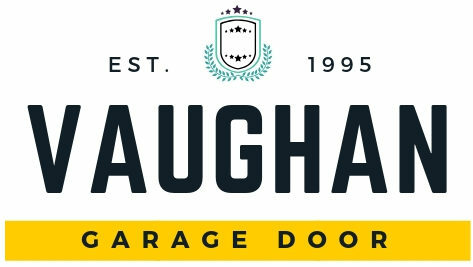 Vaughn Garage Door Repair company provides both repair and maintenance services for seasonal tune-ups as preventive garage door safety to our clients in Toronto and the neighbouring areas. Our garage door technicians are well versed in the various mechanical and functional aspects of garage doors and can fix even the most complex glitches with utmost ease. At Vaughan Garage Door Repair, we employ only the finest quality spare parts as replacements for your garage door springs, openers, cables, panels, and we take great care in maintaining high standards of workmanship that provide you complete peace of mind for years on end. We also provide an entire year worth of guarantee on any garage door spring and opener parts that we install as replacements for their faulty counterparts that might be causing your garage door to malfunction. Just drop a message for us here and book your free inspection today!